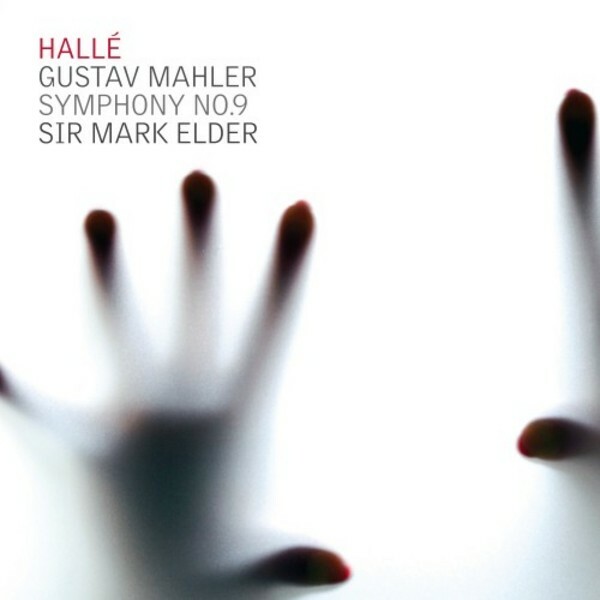 Sir Mark Elder and Hallé’s latest release is a live recording of the acclaimed concert performance of Mahler’s landmark symphonic work, which closed the 2014 season. Begun in 1909 in the composer’s idyllic Austrian mountain retreat, at a time when Mahler was preoccupied by thoughts of his own mortality, his last completed symphony has been described as his most death-haunted work. Scored for forces which are modest, by Mahlerian standards, this extended work is characterized by its unusual construction, with often soloistic orchestral writing, evocative use of keys and haunting use of motives and references to traditional Austrian folk dance. Recorded live in concert and in rehearsal at The Bridgewater Hall, Manchester 22nd May 2014. Producer and Editor Steve Portnoi; Assistant engineers Niall Gault and Dermot Gault.